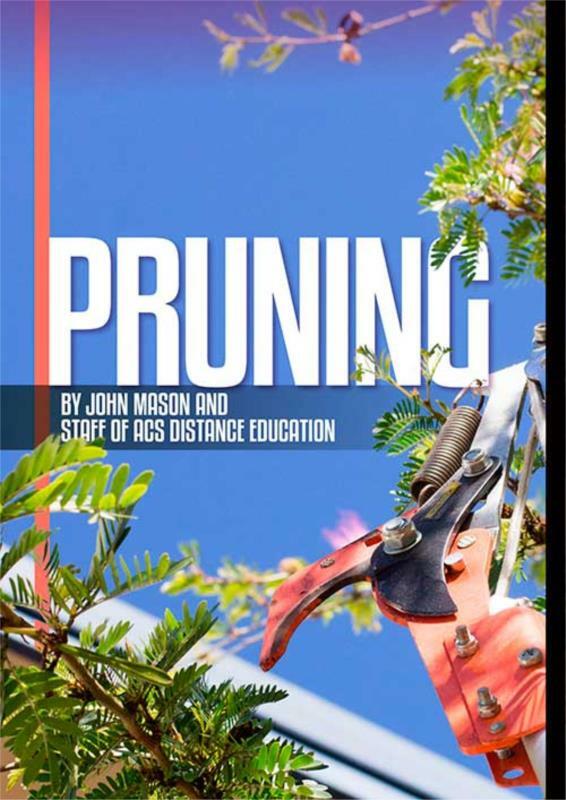 Improve your pruning skills and gain the knowledge and confidence you need to tackle any pruning job! Pruning is a job that many inexperienced gardeners find challenging – am I pruning at the right time? Am I taking off the right amount? Am I removing the right material? How can I be sure I still get flowers or fruit next season? This eBook will help you to answer all these questions it will develop your confidence and help you to understand why you prune, when you should prune, how you should prune and how much you can safely remove. And also have great looking plants that live longer! • A comprehensive plant directory that covers a huge selection of plants and the correct pruning technique for each. An essential tool for any gardener! The following review was published in Earth Garden Magazine in Australia, in September 2016.